Need Catering? 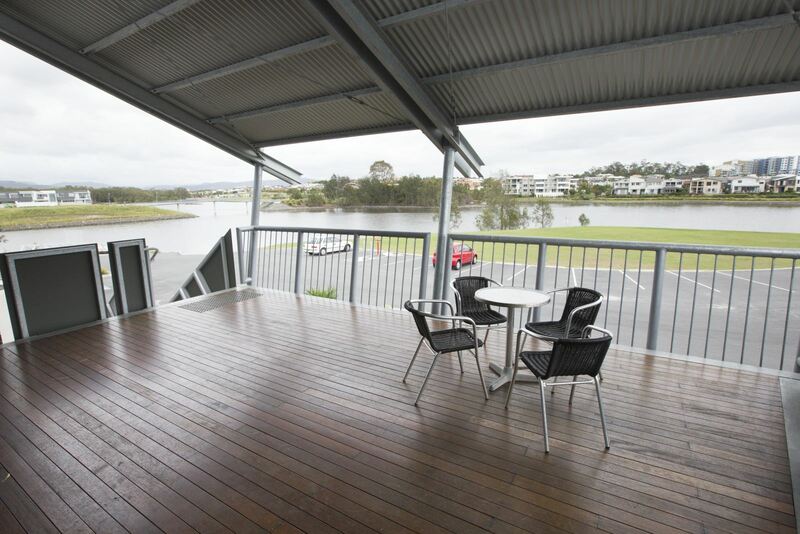 Click here to see what's available in Varsity Lakes. 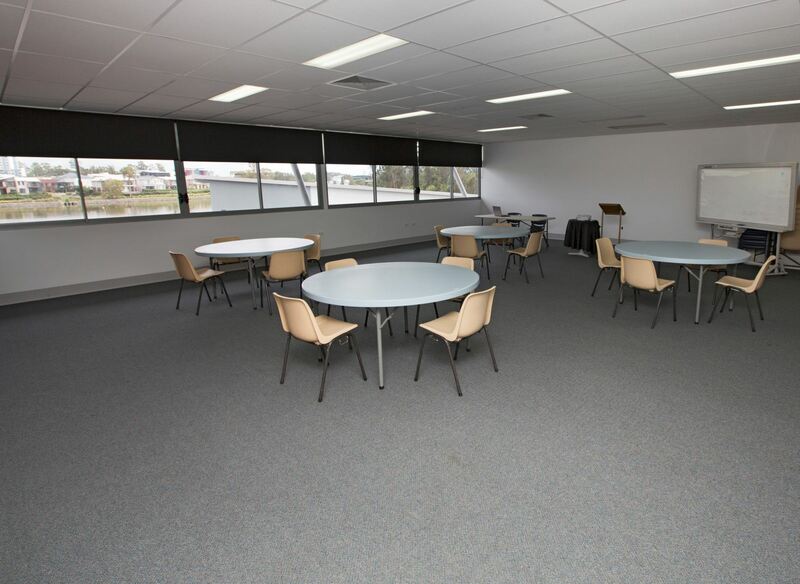 Sports house offers community meeting space for hire which can be used for training, coaching, workshops, meetings, corporate events, and general community activities. 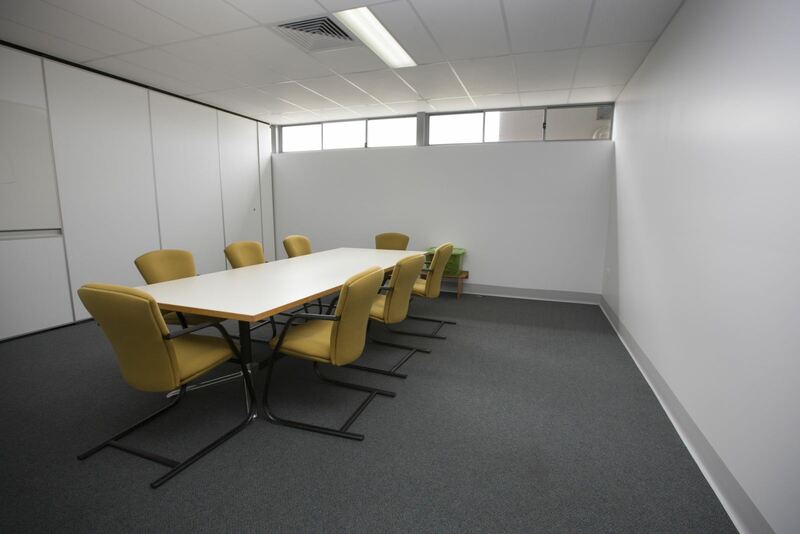 The Community Meeting space includes operable wall partitioning allowing it to be divided into two separate rooms, along with a fully accessible kitchen and food preparation area.